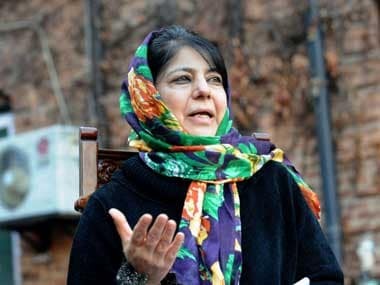 Srinagar: Jammu and Kashmir chief minister Mehbooba Mufti tweeted for the first time on Sunday by posting a five-minute promotional film on the state's culture. 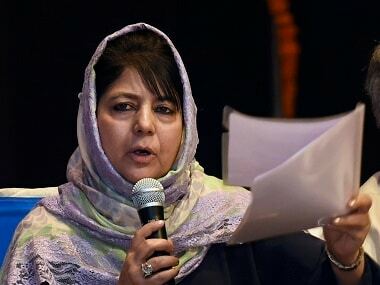 Mehbooba tweeted the link of the film 'The Warmest Place on Earth', which she released on Saturday hailing the richness of the culture, hospitality and warmth of the people of the state, an official spokesman said. Mehbooba had a Twitter account for a while now but she had not tweeted anything so far. The chief minister has nearly 25,000 followers but she is not following anyone. Meantime, the national conference leader Omar Abdullah welcomed Mufti for her first tweet, three years after joining the micro-blogging site. On Monday, Omar tweeted, "25,000 followers later @MehboobaMufti finally broke her silence on twitter with a tourism promotion video. Welcome to Twitter CM Sahiba." The five-minute film titled 'Warmest Place on Earth', which aims to counter the negative perception about the Valley, has drawn over 1.6 million views in less than 48 hours after its release. 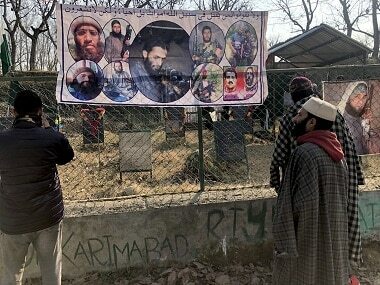 The opposition leader, had hit out at the chief minister for terming the situation in Kashmir peaceful. 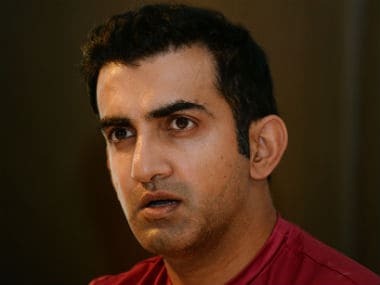 He was reacting to a news report which quoted Mehbooba saying that the situation in Kashmir was peaceful and it was the media which was creating negative perception about the Valley.